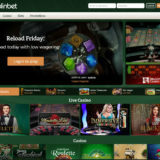 Bonus: Visit the DublinBet website for details of the latest promotions and offers for Live Casino players. 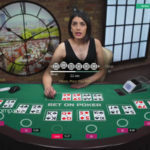 Loads of native speaking roulette tables. 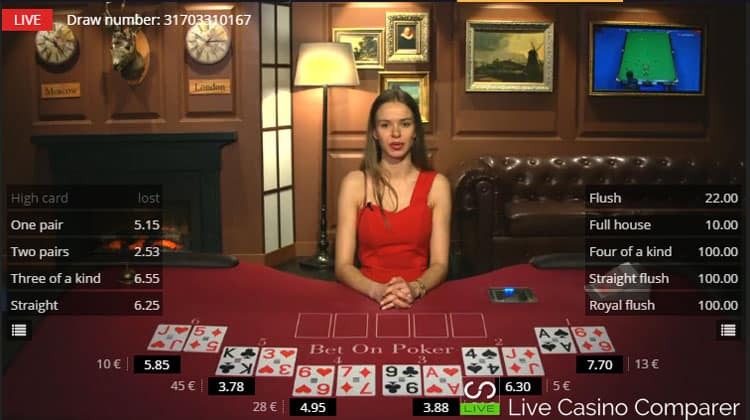 Dublinbet are one of the older and more established live casinos and have been streaming live casino games from Dublin’s land based Fitzwilliam casino since 2005. 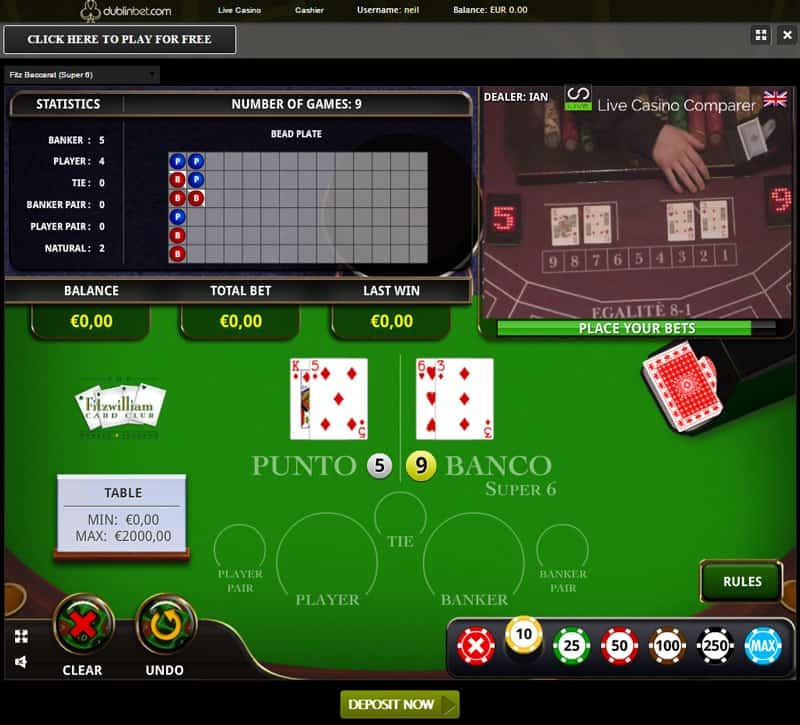 Since then, Live Casino games with live dealer has evolved and fortunately so has Dublinbet. 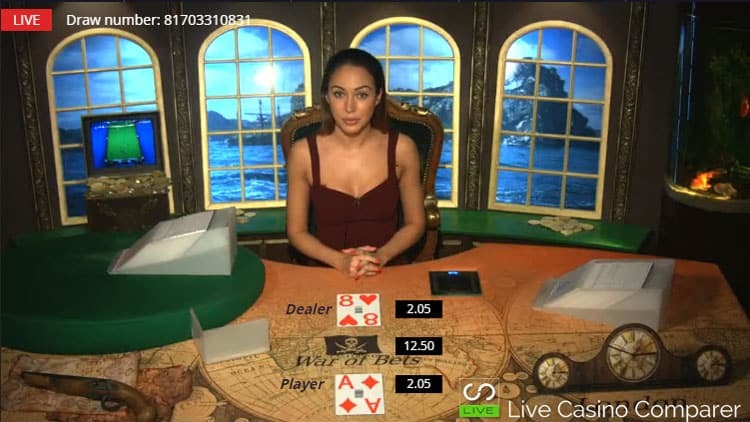 Visionary iGaming streams Blackjack Early Payout, Baccarat and Roulette from their studio in Costa Rica. 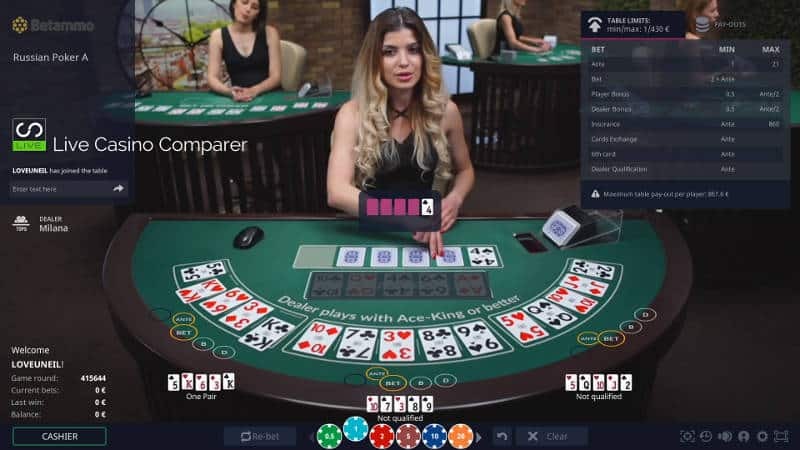 Ezugi who stream Blackjack, Roulette, Casino Hold’em and Baccarat from their Asian, European and Latin studios. 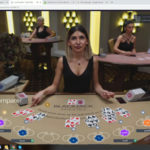 Evolution Gaming where you can play Blackjack, Roulette, Baccarat, Casino Hold’em, Caribbean Stud Poker, 3 Card Poker, Dream Catcher & Ultimate Texas Hold’em, Texas Hold’em Bonus Poker, Dragon Tiger and Football Studio from their studios in Riga, Latvia. 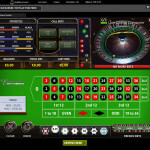 BetGames who provides Bet on Poker, Bet on Baccarat, Lottery Games Lucky 5 & Lucky 7, Wheel of Fortune, Dice and War of Bets. 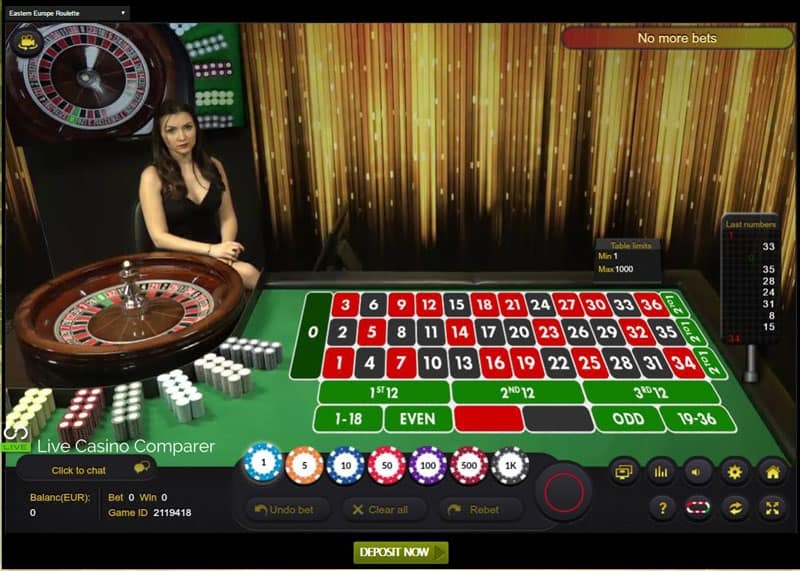 Authentic Gaming – provides a range of land based streamed live roulette from premier casino resorts around the world, including Foxwoods in the USA. 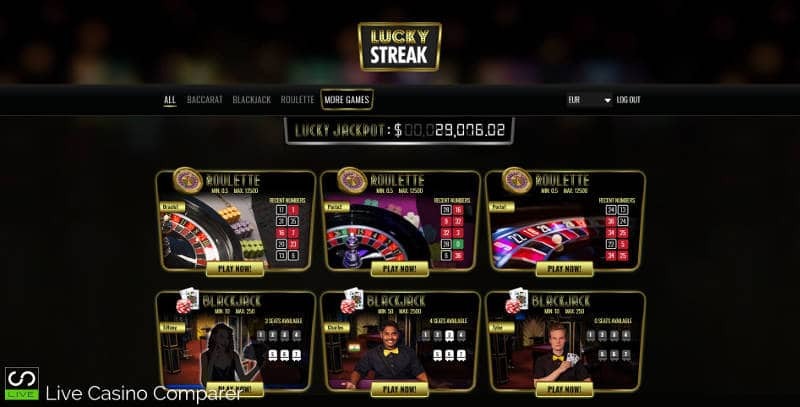 LuckyStreak – A niche live casino provider, who offers Blackjack, Baccarat and a selection of Studio and land based Roulette tables from Portomaso Gaming in Malta. 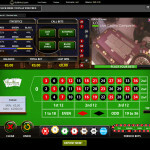 BetConstruct – Blackjack, Roulette and Baccarat are the staple games, with Bet on Poker and Russian Poker. All tables offer multi language options. There’s a good mix of live games from the suppliers Dublinbet use. In my opinion, the suppliers are probably the best in terms of the games they offer and the playing experience. All are different so you get a great choice. 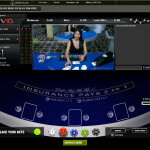 For Blackjack, I’d recommend the VIG Blackjack Early payout. Blackjack Early Payout has three things going for it. Firstly you can surrender your hand before the game round is finished for a displayed payout. Secondly, you’ve got the side bets of Pairs and Poker (21+3). Thirdly you get to double after a split. 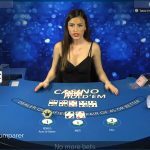 In terms of stakes levels, very High Rollers will be disappointed as the stakes are relatively low across most of the live casinos. 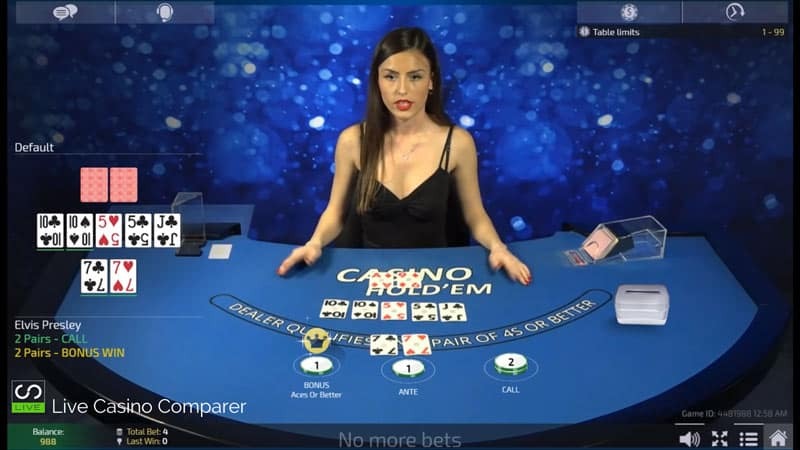 The addition of the Evolution live casino sees higher stake levels across all the games, so if you want to play higher stakes head there. For players like myself who think a £100 bet is huge there is plenty of choice. What I particularly like are the very low stakes on all the other games. You can bet a minimum of 0.10 on Roulette and €1 a hand on Blackjack. 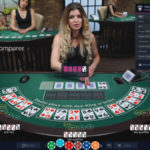 For Roulette, I’d head over to the Evolution Live casino, where you’ll get all the variations of Roulette you want, including live streaming from the Dragonara Casino in Malta. They also have the biggest range of native speaking roulette tables that I’ve seen anywhere. 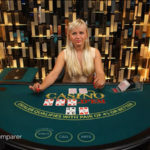 The tables and games provided by Ezugi cater for three different markets, with Asian, European and Latin American tables to choose from. Plenty of choice for a good playing experience. 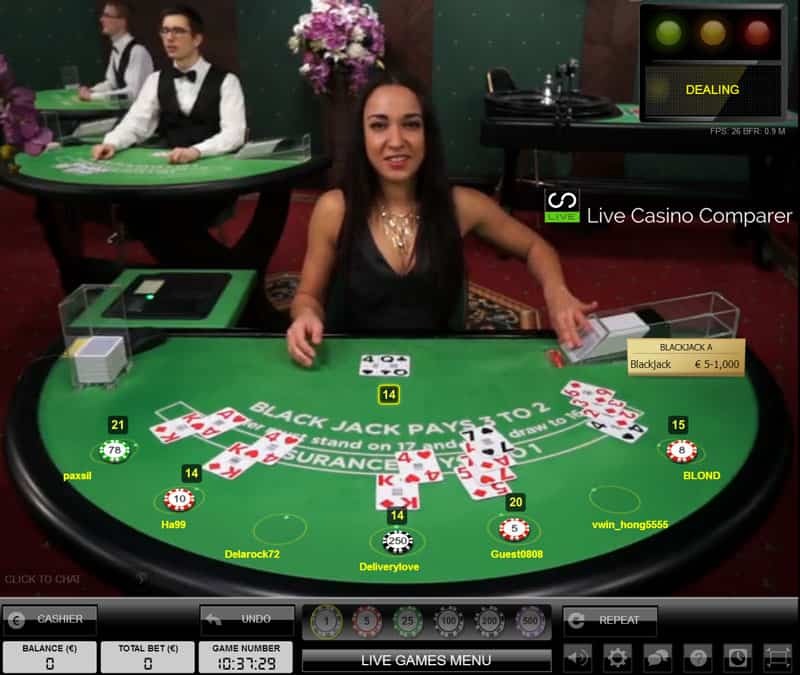 If Land Based streaming is your thing then any of the tables provided by Authentic Gaming should suffice. 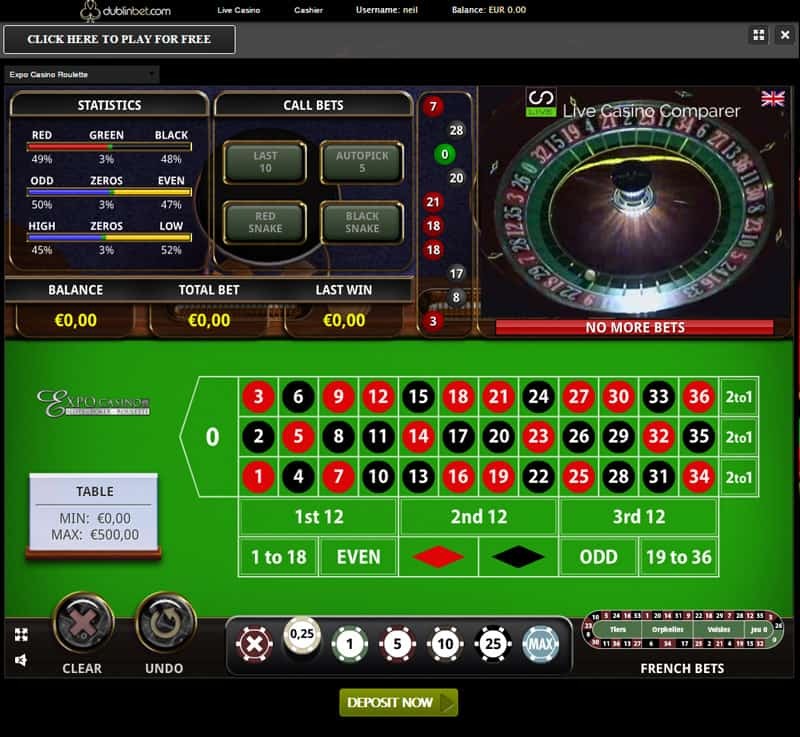 They provide a superior roulette playing experience with some of the best playing interfaces. 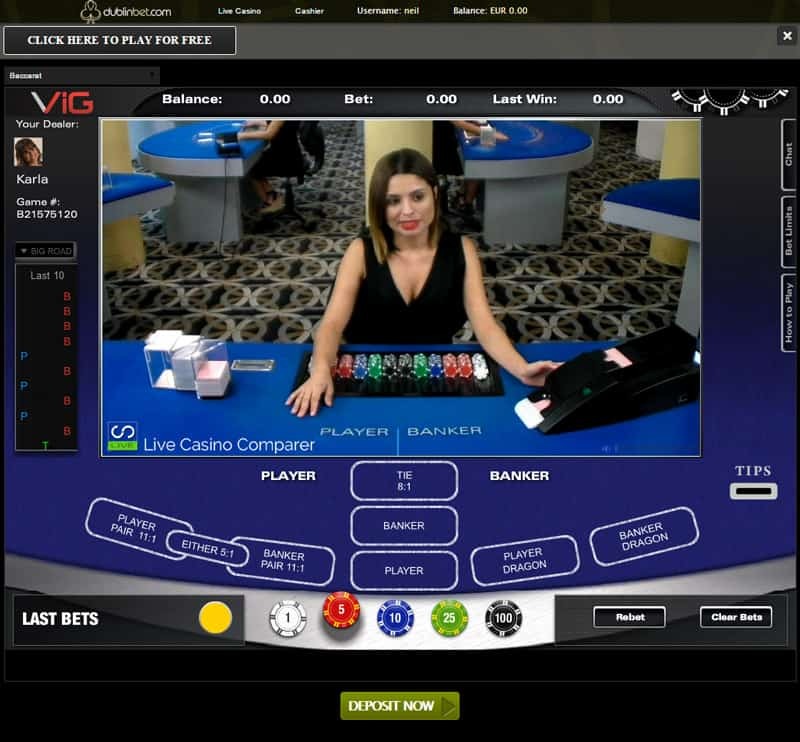 Dublinbet have taken just a handful of the available games from Visionary iGaming. I’m not sure why that is as their 7 seat blackjack is one of the best games around. The studios are based in Costa Rica like many of the South American brands like Global Gaming Labs and Ezugi. The software is very good and while the video streaming is not the best, the experience of playing there more than makes up for it. The dealers are all bilingual, switching effortlessly between English and Spanish. Some of the accents are quite strong, but you get used to it the more you play. Blackjack with Early Payout is one of their unique selling points. 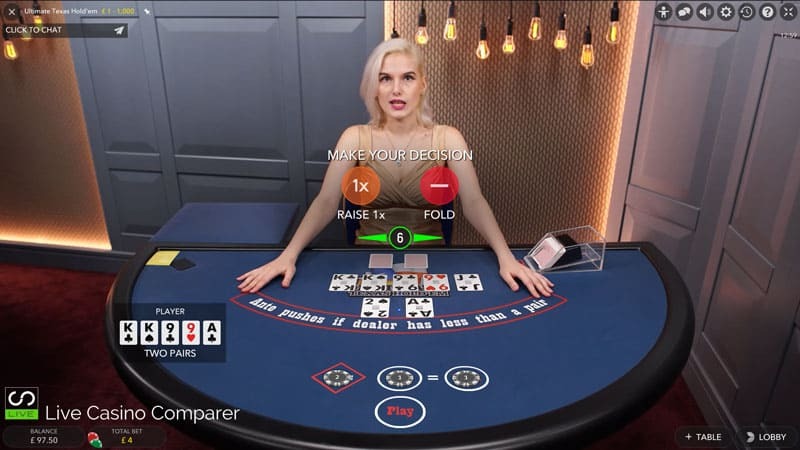 Three hands are dealt and you can play as many of them as you wish. All hands can be played by multiple players but you’d never know it. 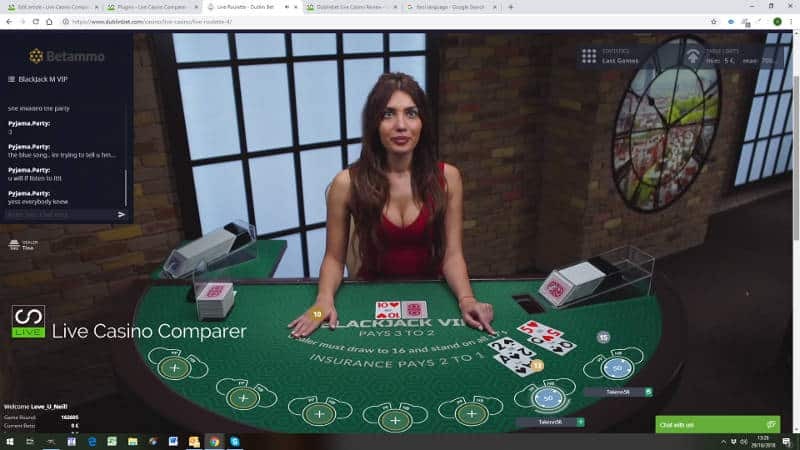 Blackjack side bets of Pairs and 21+3 (or Poker) can be played. As mentioned briefly above the tables from Ezugi are streamed from three different locations, Asian, Latin America and Eastern Europe. Blackjack has perfect pairs and 21+3 side bets, uses an 8 deck shoe and is played to Vegas rules. 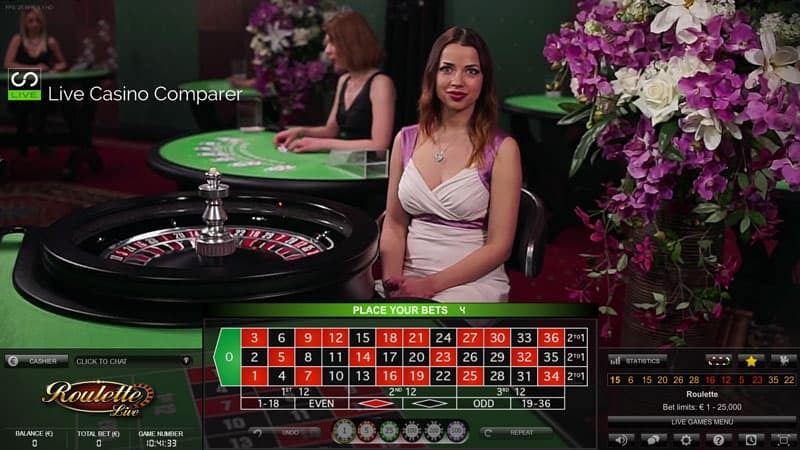 Roulette can be switched between regular and classic views of the table. There is a full range of statistics and a racetrack is available to make placing call bets easier. 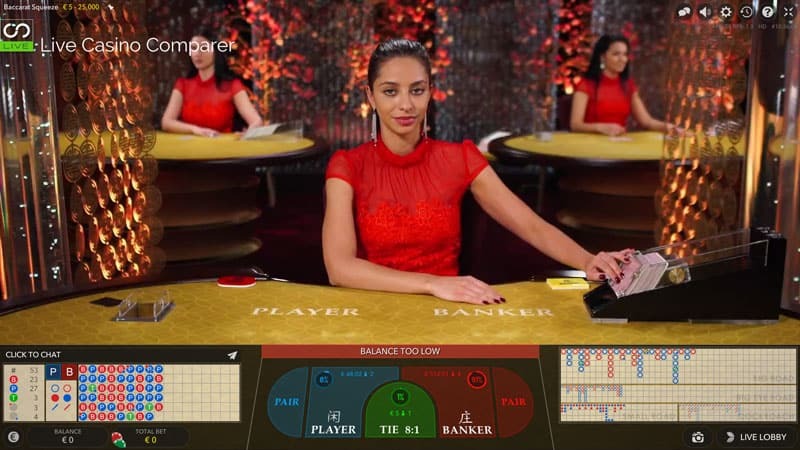 Baccarat has the full suite of side bets and comprehensive and easy to read roadmaps. 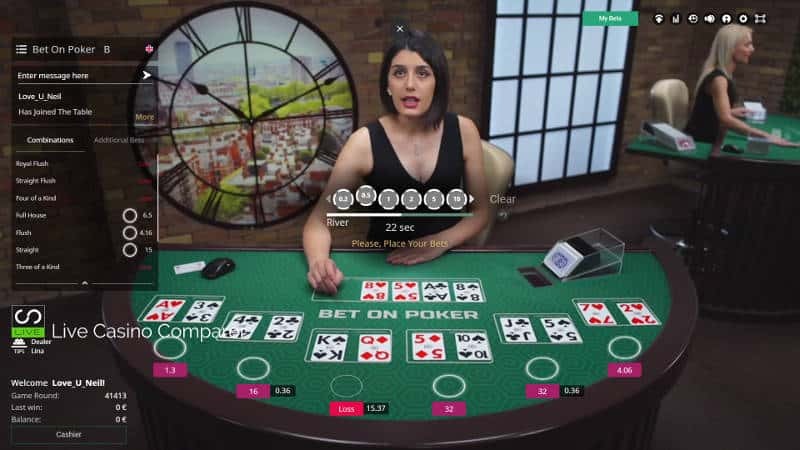 Casino Hold’em is streamed from the European studio. This is a one to many poker game where you have to get a better poker hand than the dealer. The Aces or better Side bet gives great payouts if you can hit a hand. 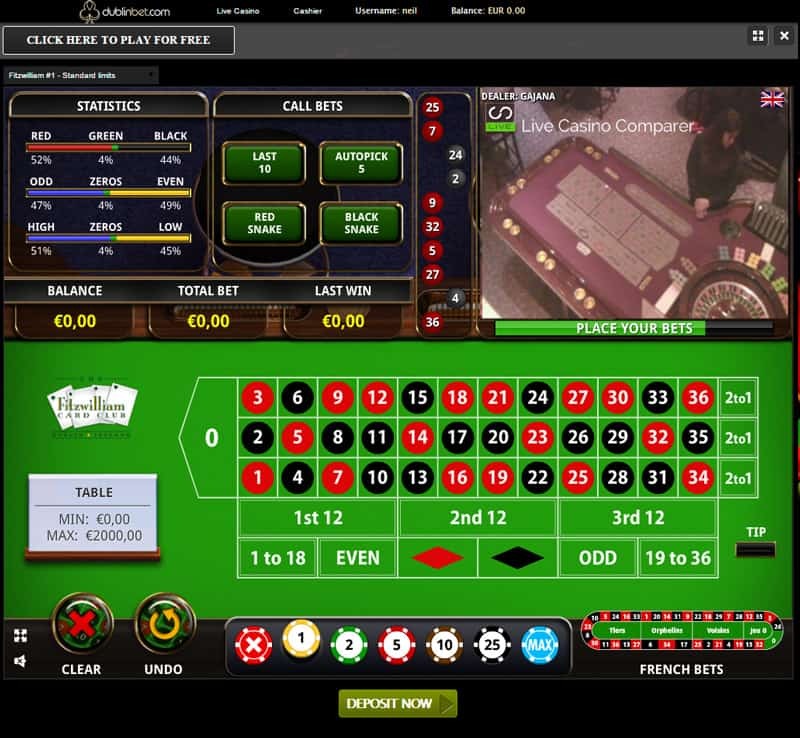 The games from Evolution Gaming are the latest to be added at DublinBet. 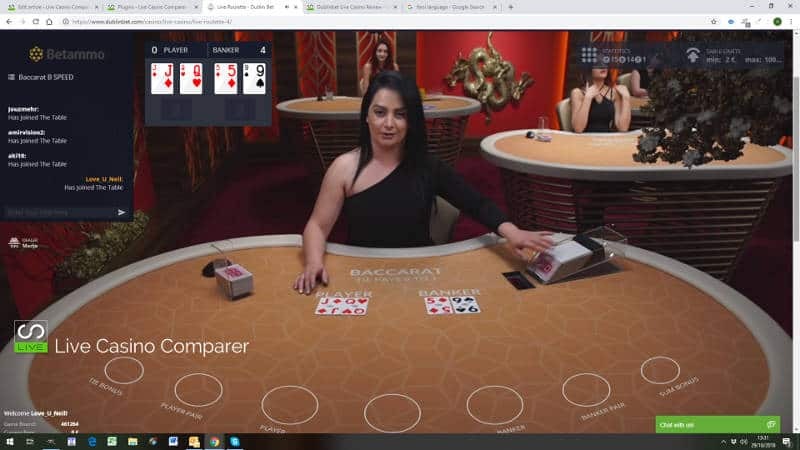 They have taken 8 games, Blackjack, Roulette, Baccarat, Casino Hold’em, Caribbean Stud Poker, 3 Card Poker, Dreamcatcher & Ultimate Texas Hold’em. 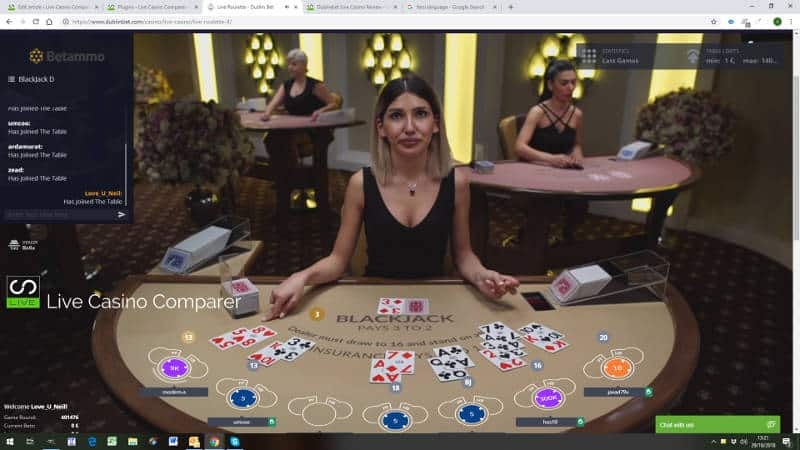 Blackjack comes with the usual side bets that you’d see at other Evolution Casinos and have recently added their own dedicated table. They also have the latest Baccarat Squeeze & Controlled Squeeze and Casino Hold’em with the new playing interface. 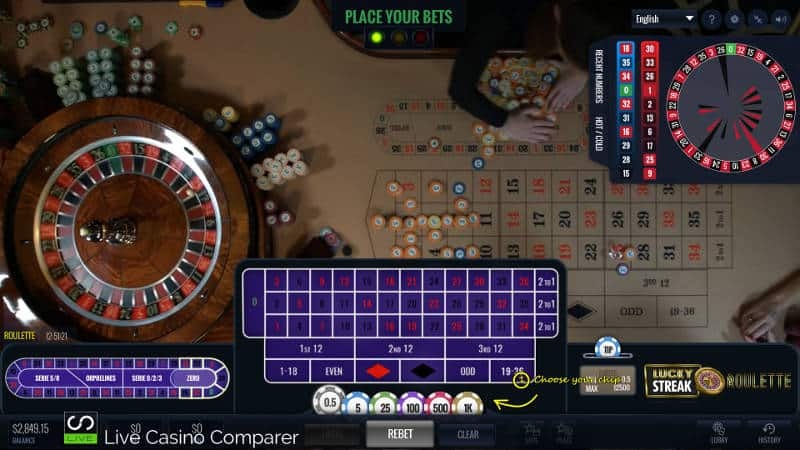 Immersive Roulette and the lite versions are available as is La Partage on the French and Auto Roulette Tables. 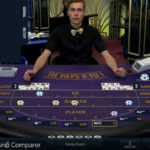 The games at Betgames are unique and you’ll not find them at many online casinos. 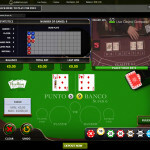 Bet On Poker, Bet on Baccarat and War of Bets are the three table games. 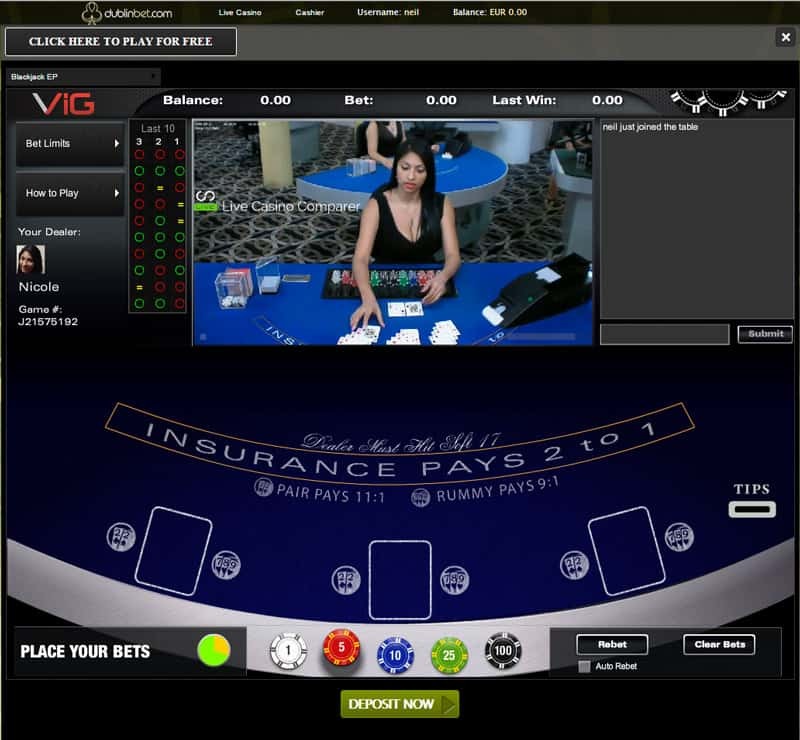 There are multiple betting options and you can bet again after each dealing round. Then there’s a range of lottery based games, where you can bet on multiple combinations, not just the winning numbers. 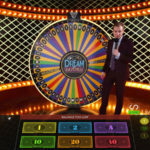 There’s Lucky 5, Lucky 7 and Wheel of Fortune. There is one dice game, which is very similar to Sic Bo. 5 dice are rolled and you can bet on loads of different combinations. These games are different and well worth trying. I was a bit skeptical at first but really enjoyed the different ways you can bet. 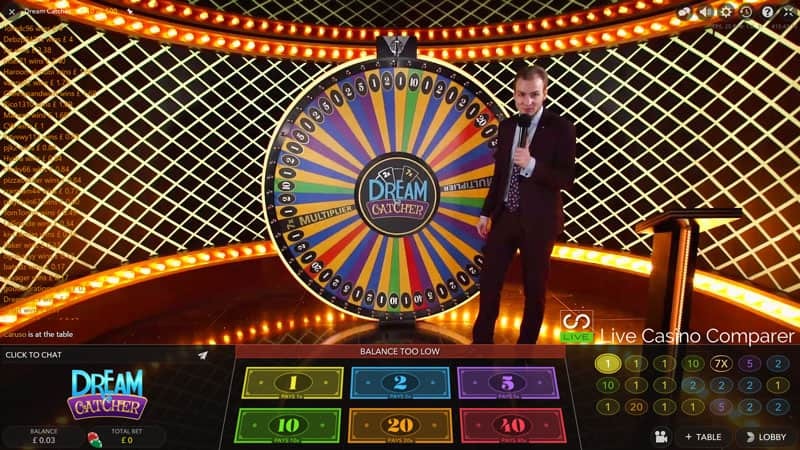 Authentic Gamings USP is they only stream live roulette from land based casinos. 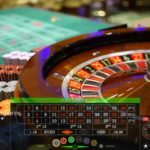 Their games are aimed squarely at Live Roulette players who appreciate a more authentic experience. 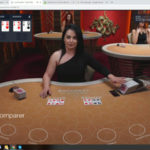 They have developed their playing interfaces to meet the demands of the most experienced players, so you’ll find betting options and facilities that you won’t find anywhere else. 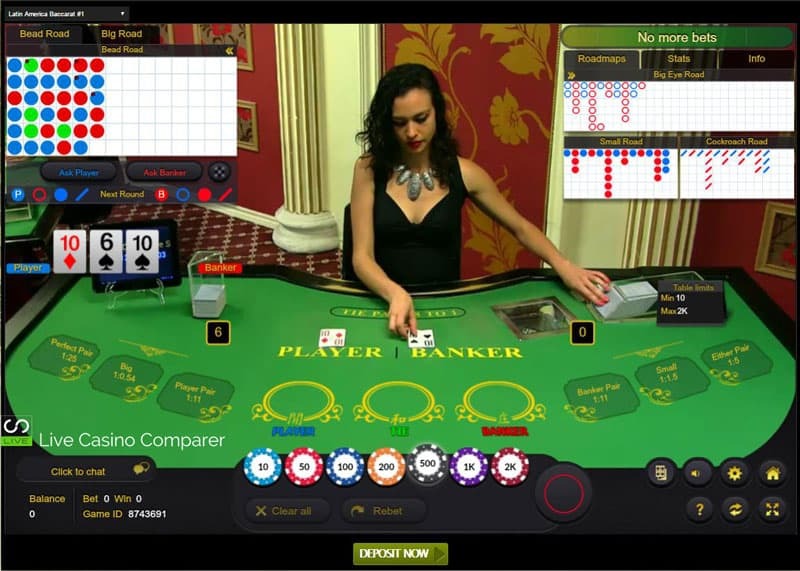 The playing interfaces are presented in varying degrees of complexity, so there is something to suit a beginner to the more experienced player. 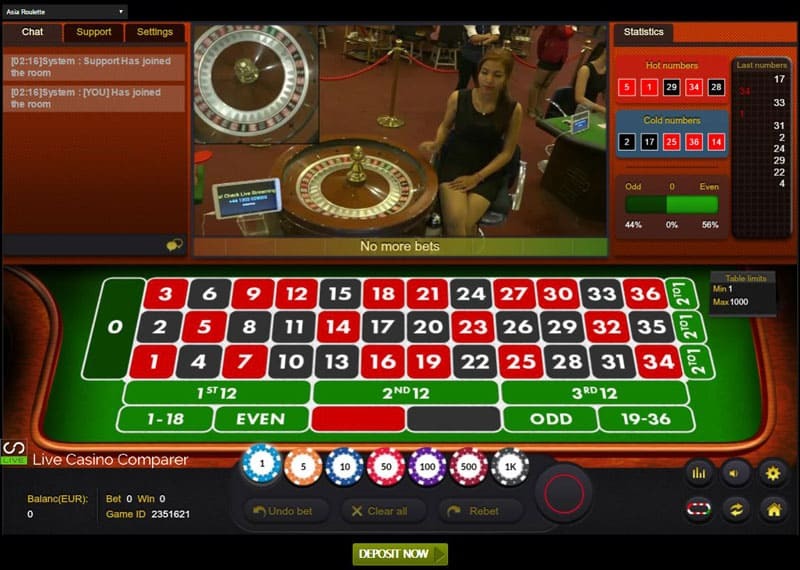 Game options include Regular European Roulette, Turbo Roulette and Double Wheel Roulette. 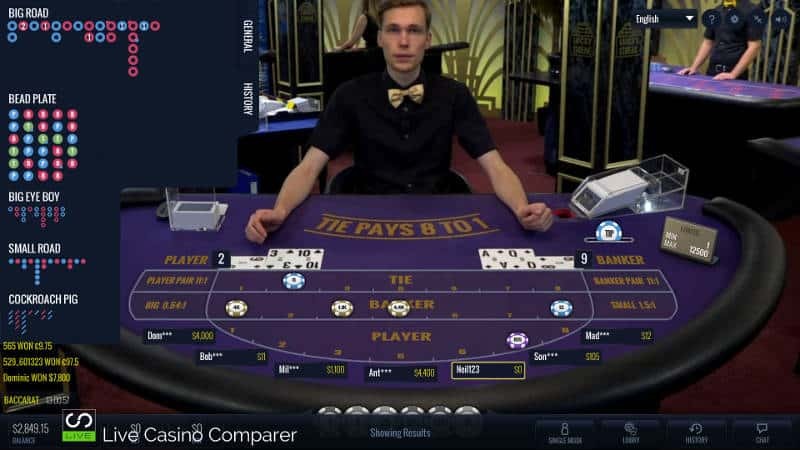 All games can be played on mobile devices, I thought they’d struggle because they stream from land based casinos but the playing interface is very good. LuckyStreak is what I’d call a niche live casino provider. 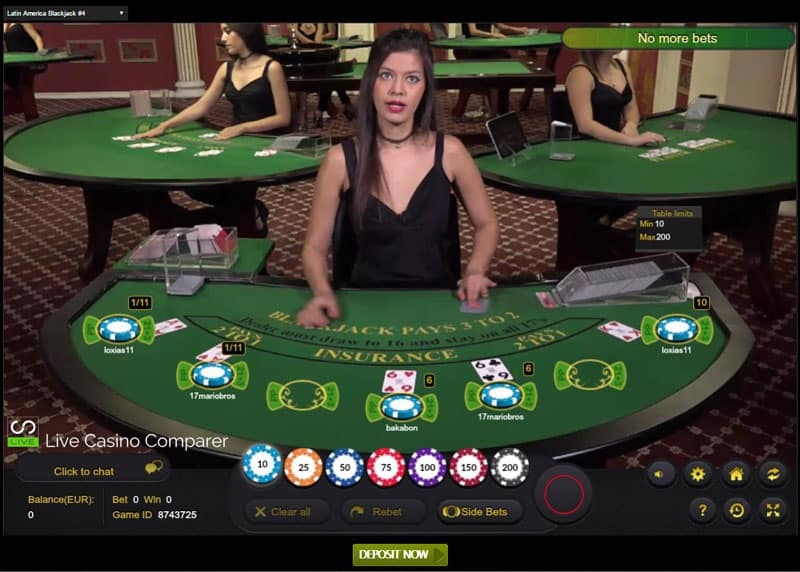 They have three games, Blackjack, Baccarat and Roulette with a selection of live streamed roulette tables from Malta based operator Portomaso Gaming. 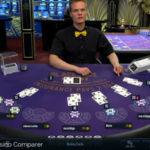 What makes Luckystreak different from their peers is their dealers. Not only are they very engaging and speak multiple languages, you’ll also see a fair selection with Tattoos and Piercings. Other live casino providers tend to ask their dealers to cover up, by Luckystreak actively encourages them to celebrate their Ink! 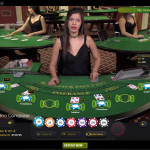 The live casino games are OK. Blackjack has a full range of side bets and the playing rules are OK with Vegas rules. My main criticism is the streaming quality is not very good. It’s perfectly playable but not up to the HD standard of the other operators. 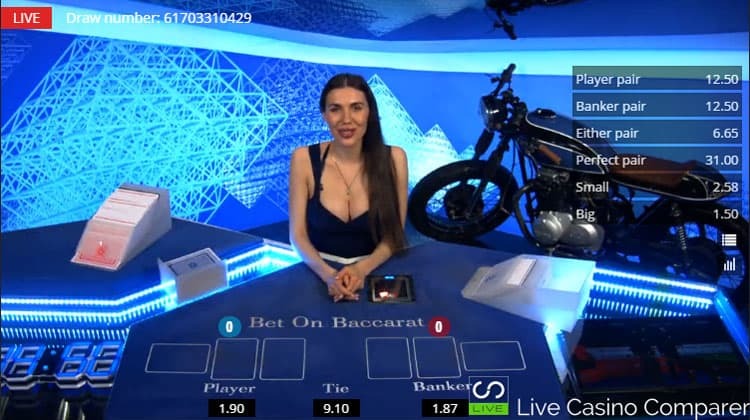 I was honestly really surprised to find BetConstruct at DublinBet and that is in a good way. 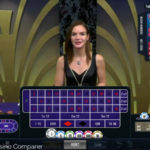 Hardly any of the live casinos I’ve reviewed use Betconstruct software. It’s not surprising really as most hold UKGC licenses while neither Dublinbet or Betconstruct does. The game selection is really cool. 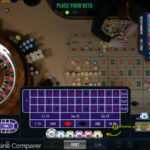 The standard Blackjack, Roulette and Baccarat are available. Blackjack has some interesting different side bets, with the Honey Bonus and Lucky 7’s. 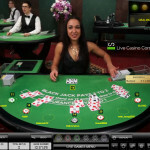 The Poker games are really cool with Bet on Poker and Russian Poker offered in English and local language options. 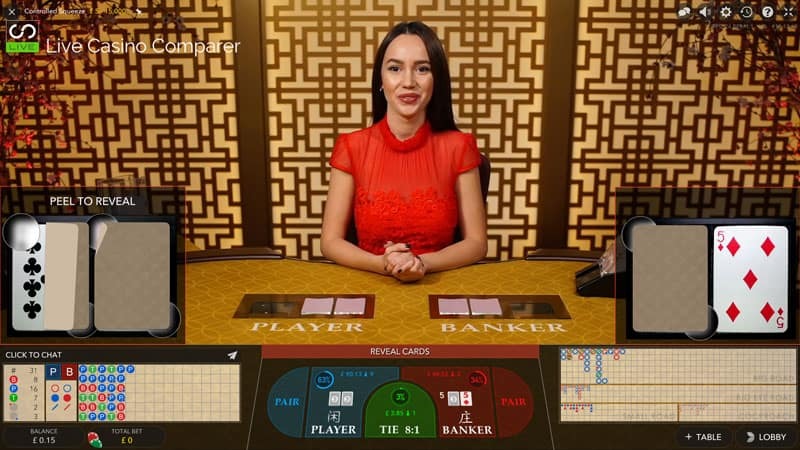 You’ll find dealers that speak Russian, Turkish, Farsi, Italian & Spanish for most other games and tables. There are a limited number of payment methods, but they do cover the most popular ones. You can deposit with Visa and Mastercard, Skrill, Ukash and Entropay. Withdrawals are normally back to the same method as you used to deposit. You will need to verify yourself before being able to withdraw and Dublinbet has made this really easy by providing an upload facility for copies of your id, the card used to deposit and proof of address. All play in either in $ US dollars or € Euros and you’ll be asked at deposit time what currency you want to deposit and play in. 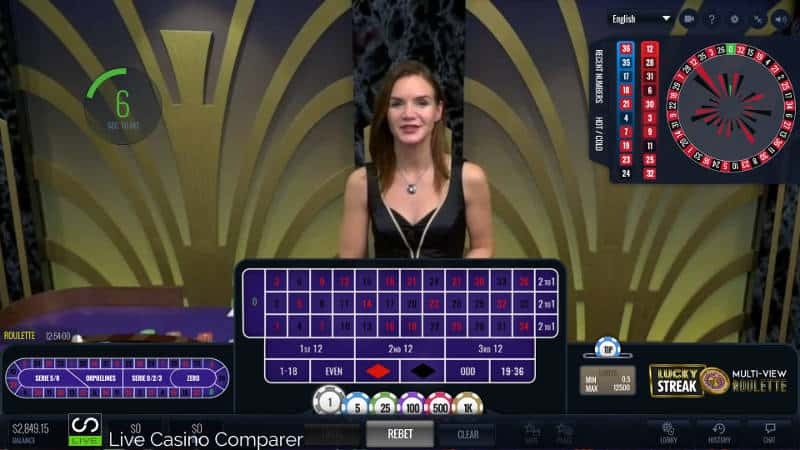 I’ve found customer support to be very responsive and the ones I’ve chatted to quite knowledgeable about the live casino games which is quite unusual. Live Support is available between 10:00 GMT to 00:00 GMT. I’m not particularly a fan of restricted live support especially when live casino games are offered on a 24 x 7 basis. 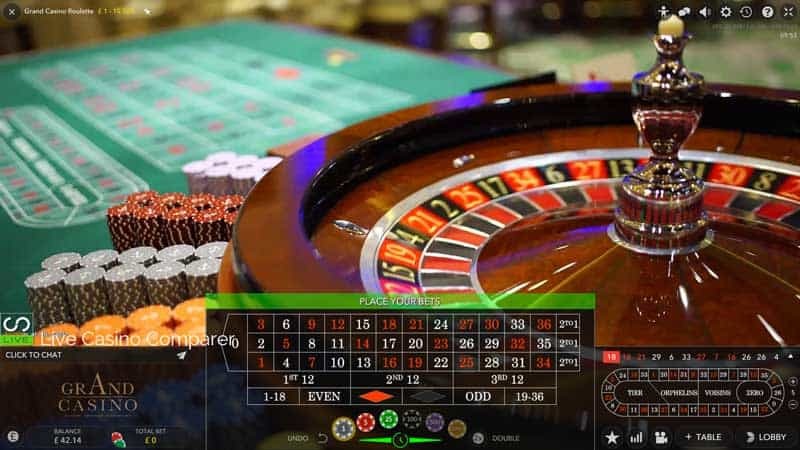 DublinBet holds a Curacao Gaming License but doesn’t have a UK Gaming License so can’t offer their live games to UK residents. Dublinbet does cater for Live Casino players with their promotions, but they are neither extensive or that regular. For details of the latest offers you should visit the website promotions page. 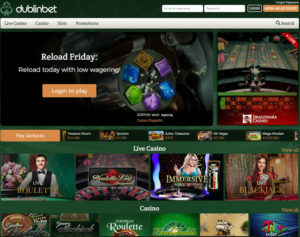 Dublinbet has been around for some time and has good experience with offering live casino games. 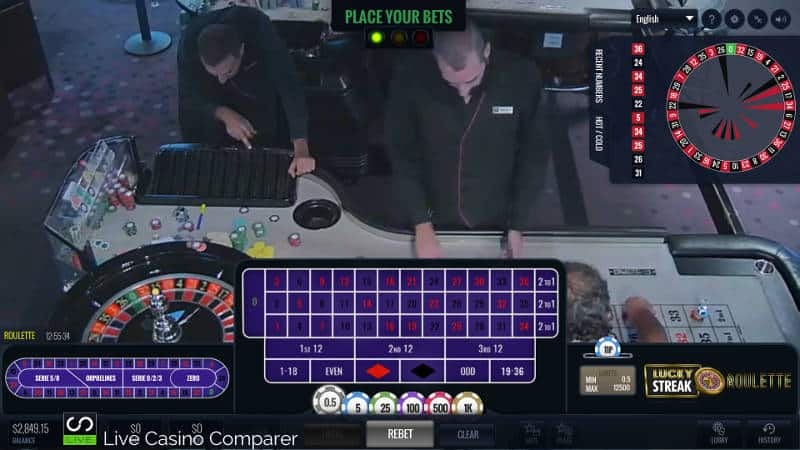 Following a change in ownership during 2016, they added live streamed games from Visionary iGaming, Ezugi, Evolution Gaming, Betgames & Authentic Gaming. In terms of variety they are right up there with Leo Vegas providing a great gaming experience to players. 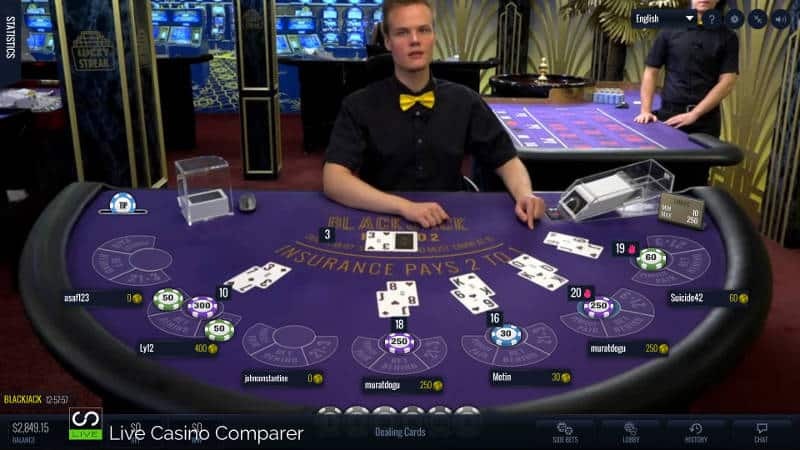 I’ve been happy to play here and actually like the Visionary iGaming games the most. I know everyone is different, so it’s good to see a casino that welcomes low rollers and stakes to suit their pocket.